When Daniele was diagnosed with breast cancer, she never imagined that it would be a lawyer—not a doctor—who would save her life. Treatment required a double mastectomy, chemotherapy, and radiation, which forced her to take a leave of absence from her job. When she returned to work, her employers notified her that she couldn’t take any more sick days, even for chemotherapy. Daniele had to make an agonizing decision, choosing between work and treatment that could save her life. She decided to continue treatment, and was soon fired from her job. A cascade of negative events followed in the next few months. In losing her job, Daniele lost her health coverage and access to the treatment that could save her life. Without income, she couldn’t pay her rent, and was notified that she and her children would be evicted. Her situation became more dire with each passing day. 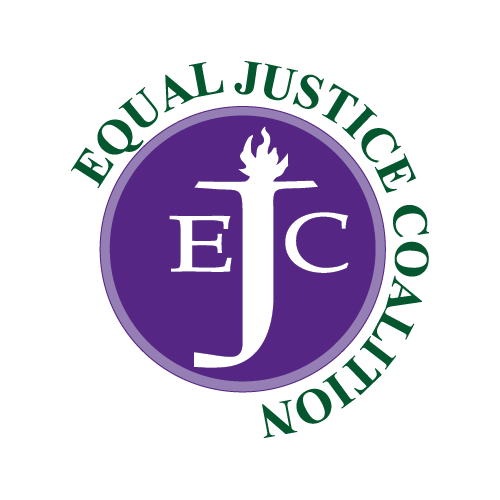 Luckily, Daniele’s neighborhood health center referred her to South Coastal Counties Legal Services, where an attorney helped get her job and health insurance re-instated. The legal aid attorney also negotiated with Daniele’s landlord, who agreed to rescind the eviction and give her a grace period to pay her rent. Back at work and free from the threat of losing her home, Daniele was able to finish her chemotherapy. She remains cancer-free, and has even been promoted at work. 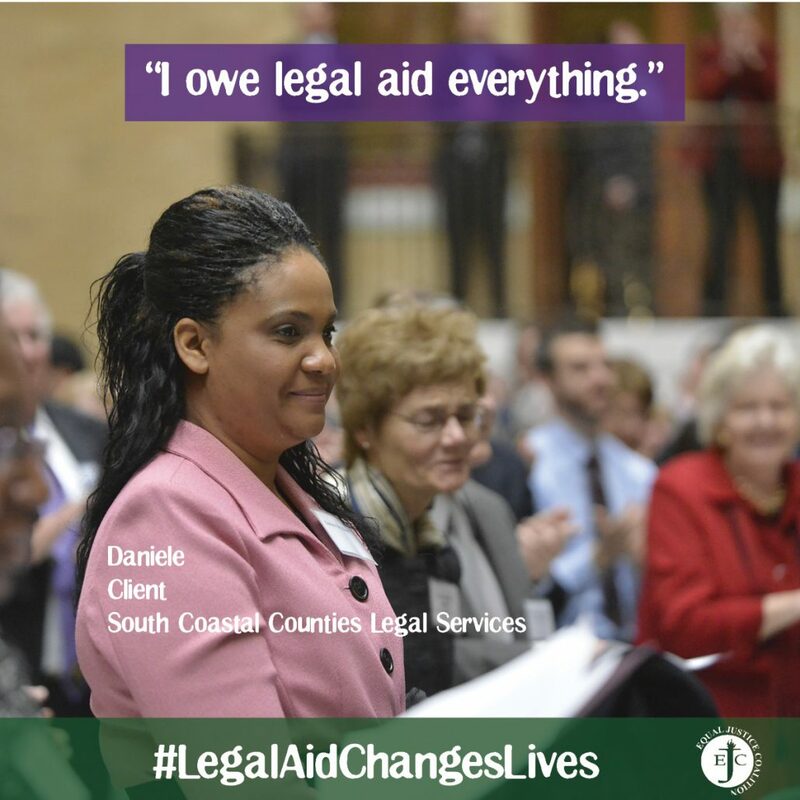 Daniele and her daughters are healthy and happy, and grateful for the help of legal aid.